Over the past week, I have found enough time to reconstruct the entire site and make it more responsive on mobile devices. Please bear with me as I add photos and other content over the next few weeks. Unfortunately, several comments that were made on some of the location pages have been lost in the upgrade process. For the time being, I have disabled commenting on specific locations, limiting comments to the blog posts like this one for now. I will re-enable commenting on specific locations once the location pages (gardens, cabins, people, structures, etc) are complete. The site is now running a new a new set of plugins and a new theme to handle the vast amount of information – mostly the numerous garden locations found in the official guides. More on those later. In the meantime, please be patient as I add photos and information. Today, I will be working on that as well as finishing up the new videos page which will contain several streaming videos captured at the height of Kraftwood’s beauty during a period when it was open to the public. 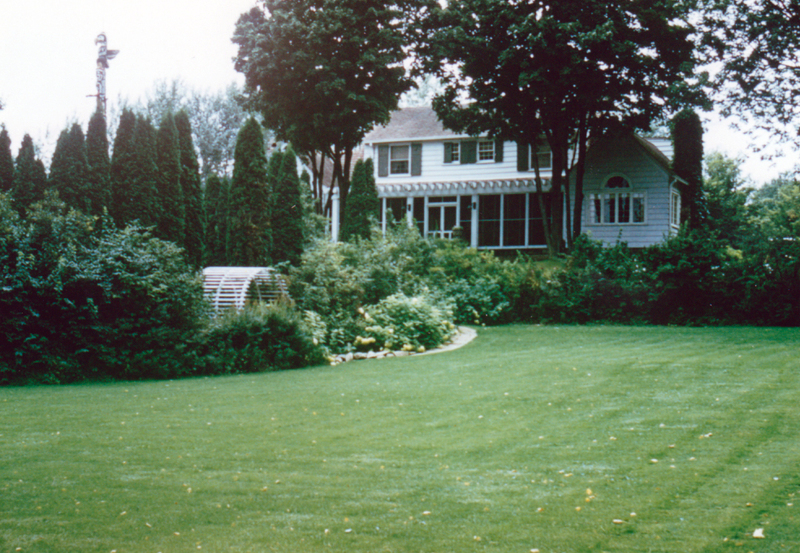 The Kraftwood estate and gardens were open to the public until the 1950's, and were home to some of the earliest recordings of the Kraft Music Hall radio programs.